Come have fun with our hygiene department! 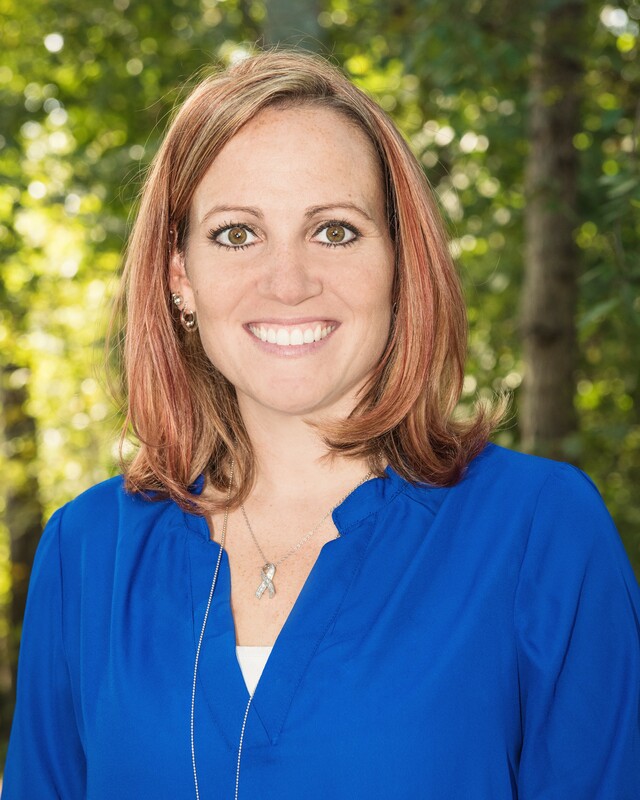 Brooke Fields is a Registered Dental Hygienist and earned her degree is hygiene at CPCC. She was born and raised in Kannapolis, NC where she still resides. Brooke and her husband, Travis enjoy the outdoors, going to the gym, and spending time with their two dogs, Butch and Emmy. Brooke and Travis married in October 2013. They have a son named Landon and are expecting him to have a sister in April that they will name Reagan. 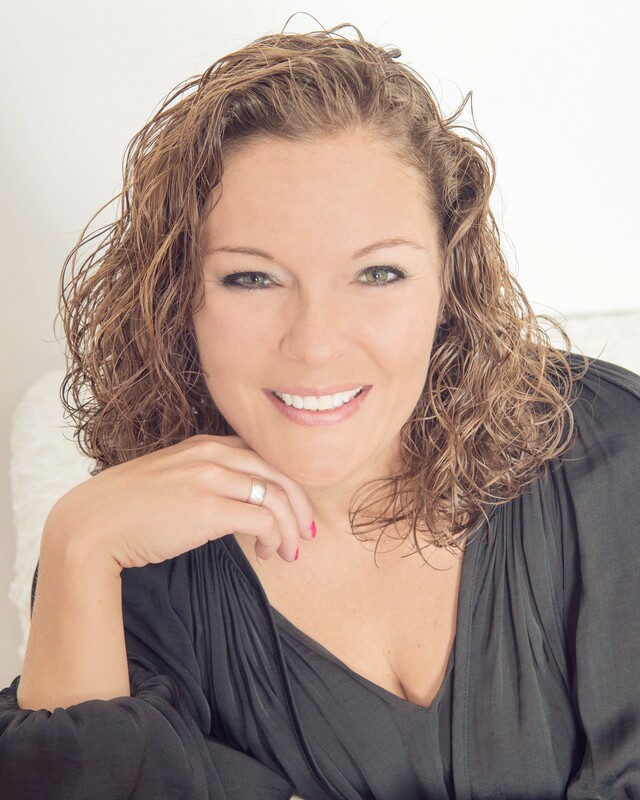 Brooke has a great background in periodontics and the treatment of the gum disease. She joined the Tommy Kim team in 2013. Professional, Experienced, Friendly, and Comforting... Our Assistants are Top Notch! 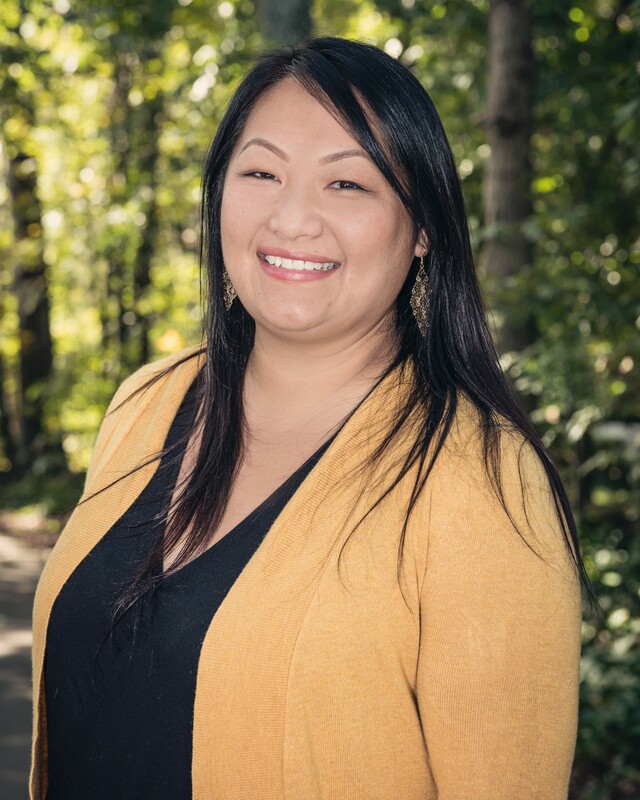 Anna is a certified dental assistant and has been working for Prosperity Park Center for Dentistry since she graduated from Central Piedmont Community College in 2007. She was a clinic student under Dr. Kim while she was in college and came on as a full time staff member upon graduation. 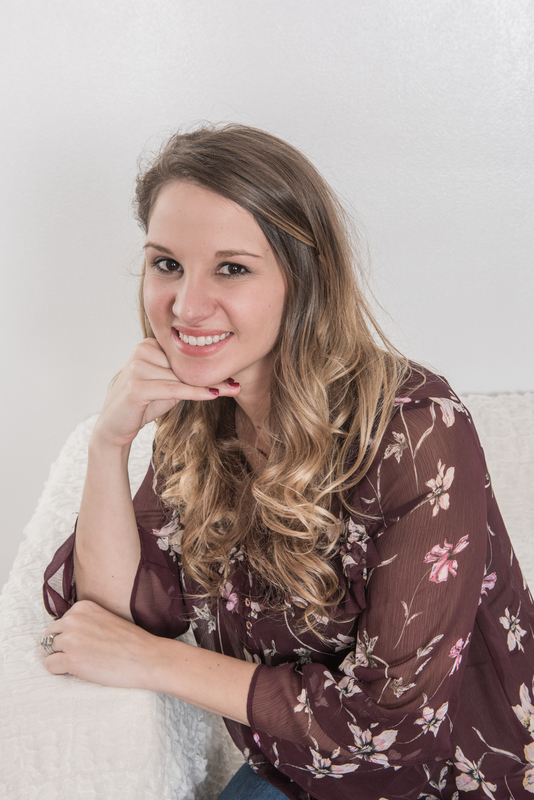 Anna loves seeing the lasting results that dentistry can bring to a person's life. Anna married her husband, Justin, in September 2017. She enjoys singing on Eastside's worship team and volunteering in the nursery. She is incredibly excited about the things God is doing in her life. She has two brothers, one a twin and the older is serving in the Air Force. Anna time with her horse, Candy, her two rescue dogs, Ollie and Kai. She enjoys gardening, hanging out with friends and family, and spending time at the lake. A summer girl for sure, she hates the cold weather! She enjoys being active and has been playing coed softball with Huntersville Presbyterian Church and Huntersville Parks and Rec. Ask us about your insurance, treatment, schedule, specials, procedures...anything you want because we love to help you understand your situation. 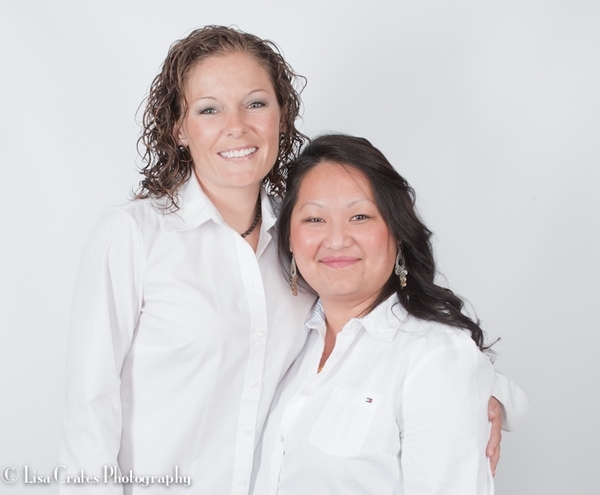 Since 2005, Sarah has worked for Dr. Kim as an assistant. She also serves as the office manager for the practice. She is an attends Matton's Grove UMC, serving in the choir. She loves the choir because the people there are so great and FUNNY! Knowing she can't sing doesn't stop her from participating and loving every minute. Sarah has a daughter named Karlie Belle. Karlie attends Gray Stone Day School. Karlie plays softball and volleyball. Karlie will attend CPCC in fall of 2019 to study dental hygiene. 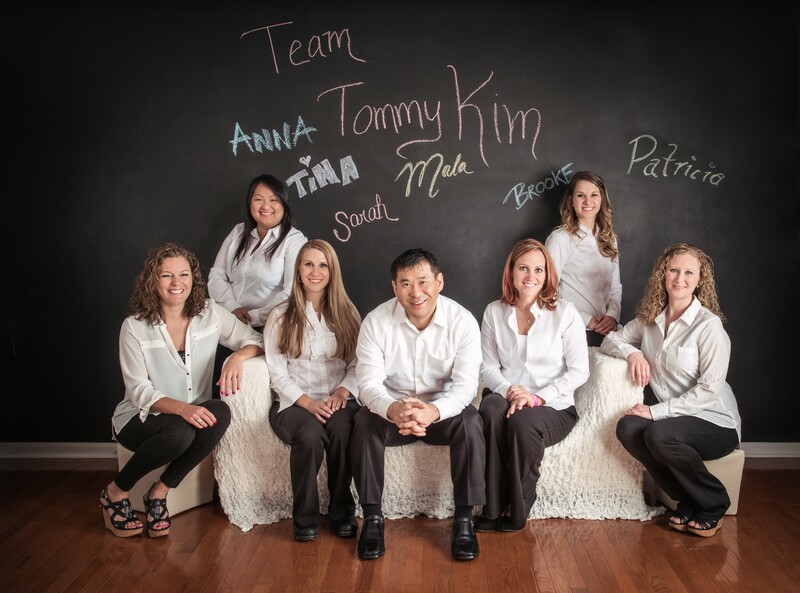 Mala has been in the Charlotte area for over 20 years and serves Tommy Kim DDS as our schedule, treatment plan, and insurance coordinator. She is dedicated to customer service and delivering accurate information to her patients to enable them to make the best decision for their needs. She loves to see patients able to smile when their dental needs are met. Mala has a large family with a terrific husband and eight children. She spends all of her time off with her family and enjoys every minute of it. God has blessed her with wonderful family values.